Join us and bring your dancing shoes for an afternoon of Irish dancing and music! A caller will remind everyone of the steps even if you have never danced before. At $5/person – max $10/family bring the whole family! This is a great opportunity to get the family out of the house for a family-friendly Saint Patrick’s Day event. 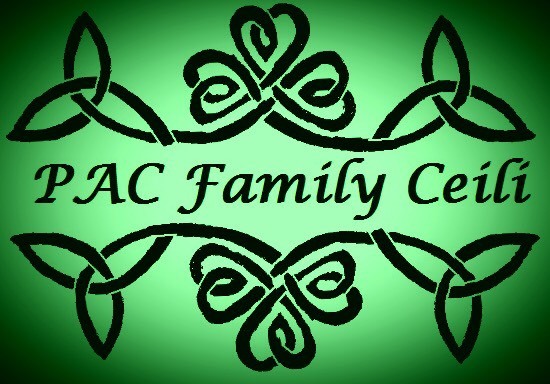 Enjoy great music, learn something new, and get a taste of traditional Irish culture. Wear something festive and don’t forget about the 50/50 raffle, our Saint Patrick’s Day Pot of Gold! © 2010, PAC of Metrowest.